"Olfactory art makes scents – and who nose where it might lead us?" “Olfactory art” – art concerned with smell – is currently a relatively minor field. But a growing number of contemporary artists are starting to explore the potentials of olfactory art. 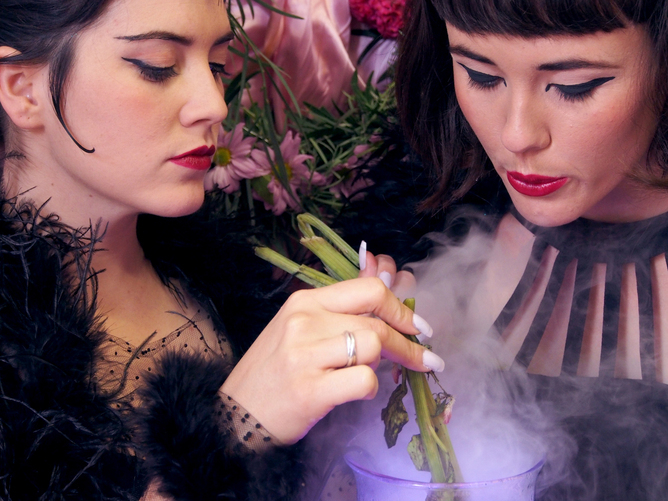 [Last] year’s Next Wave festival in Melbourne presents Smell You Later (May 1-11), a series of “scent-based encounters” in bathrooms, corridors, lobbies and stairwells of various festival venues.